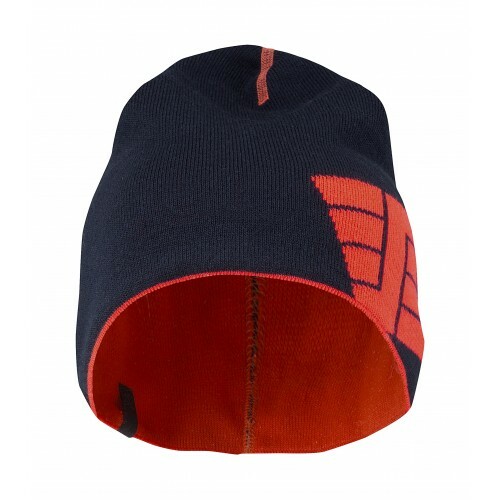 Snickers Workwear added a new design of beanie to the range, A bright idea. 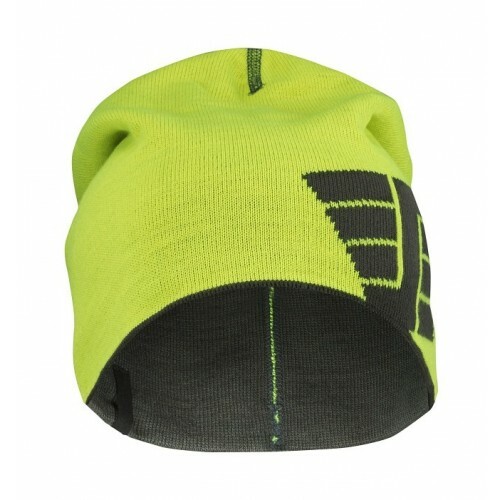 Keep your head warm and visible in this soft and comfortable reversible beanie, in a high-vis colour for enhanced safety in the cold. Light and warm for cold conditions with increased visibility at work.